Smokin' the Good Stuff since 2006! Bubba's Texas-style Bar-B-Que and Saloon opened its doors in Shanghai in June 2006 and has been going strong ever since. As the first truly authentic American-style barbeque joint in China, we promised from day one to stay true to the unique cooking processes and characters that have become hallmarks of great American barbeque. As such, we choose only premium imported meats and then use our own proprietary blends of spices and sauces to flavor them before, during, and after we slow cook them using split apple wood logs from China's interior orchards. 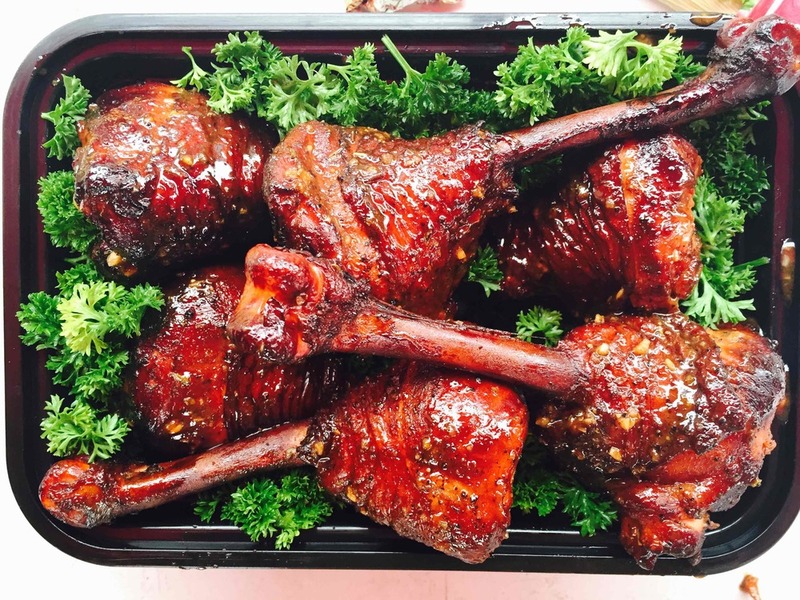 This” low and slow” cooking process is what gives Bubba's smoked meats their unique flavor for all to enjoy. We look forward to seeing you at Bubba's for dinner or for one of our great legendary events, or look forward to your call for hosting a party or catering an outside function. The single most authentic Texas style barbeque in China. The best of all to a lot of our Texan customers. 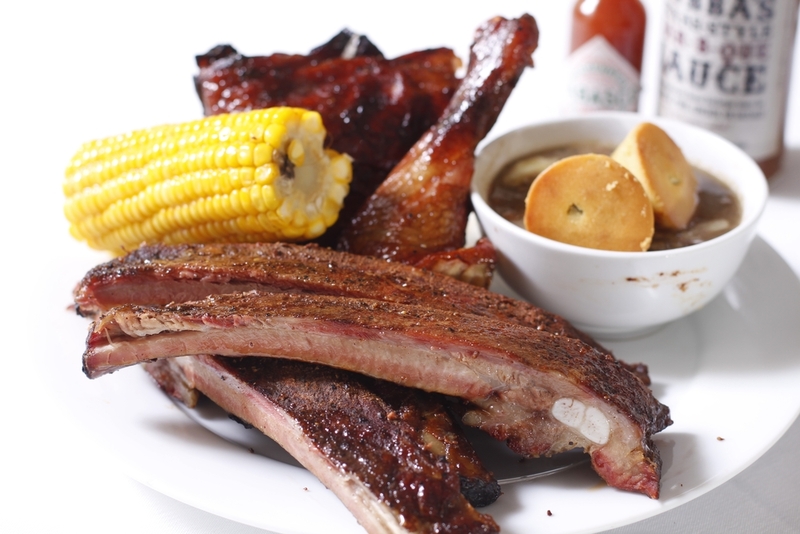 Barbeque is not only all we serve. We have some of the best western food in Shanghai: Burgers, Steaks, Handmade Pizzas, and a lot much more. 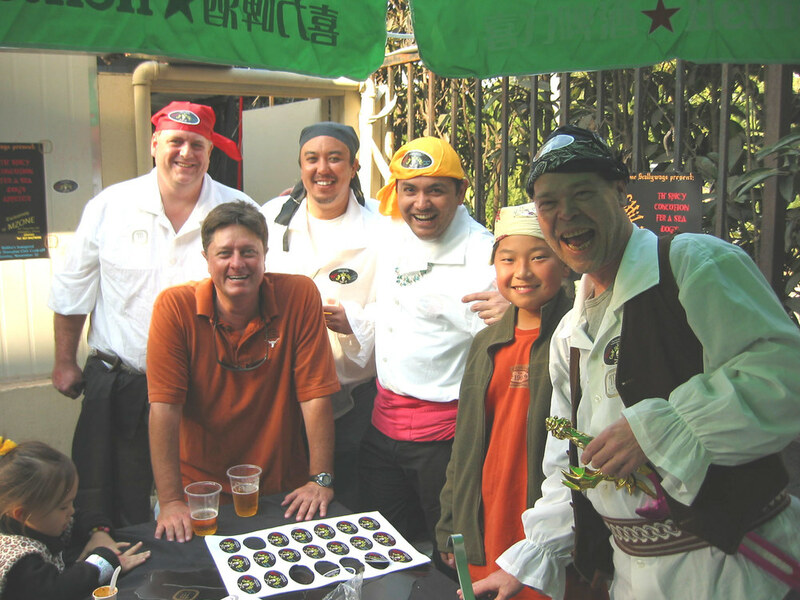 Bubba's Annual Shanghai Chili Cook-off is entering its 10th historical event in the Fall of 2015. 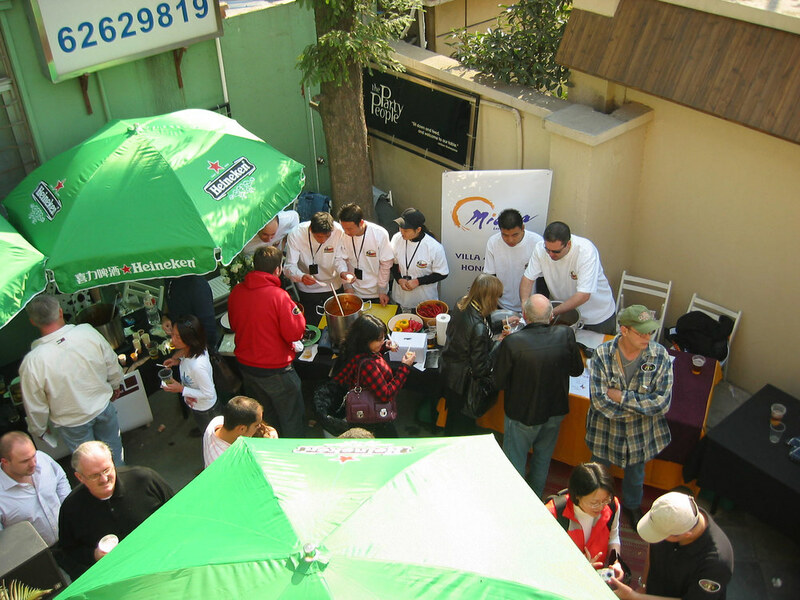 The event each years draws in more than 1,000 guests and several dozen teams who compete on the day for the honor of making the Best Chili in Shanghai. 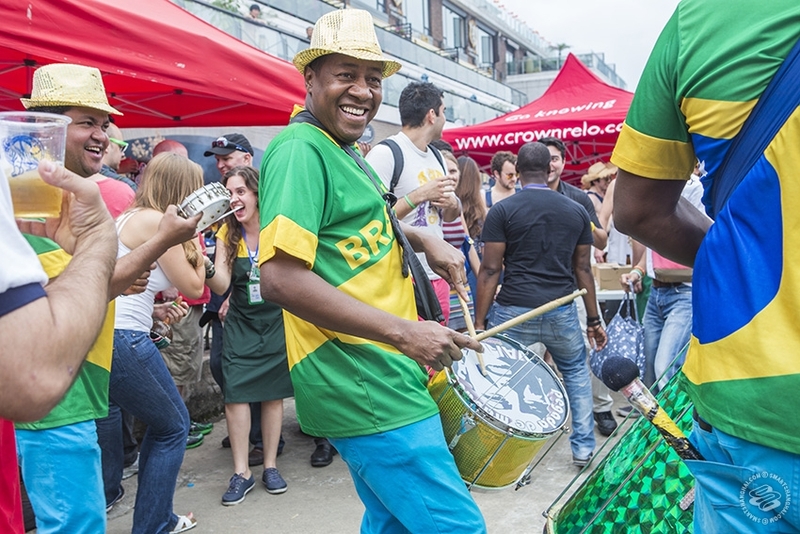 The outdoor festival is a classic rendition of great festivals that take place all over North America, which includes live music, activities for kids, eating contests, and of course the teams competing for titles at the end of the day. 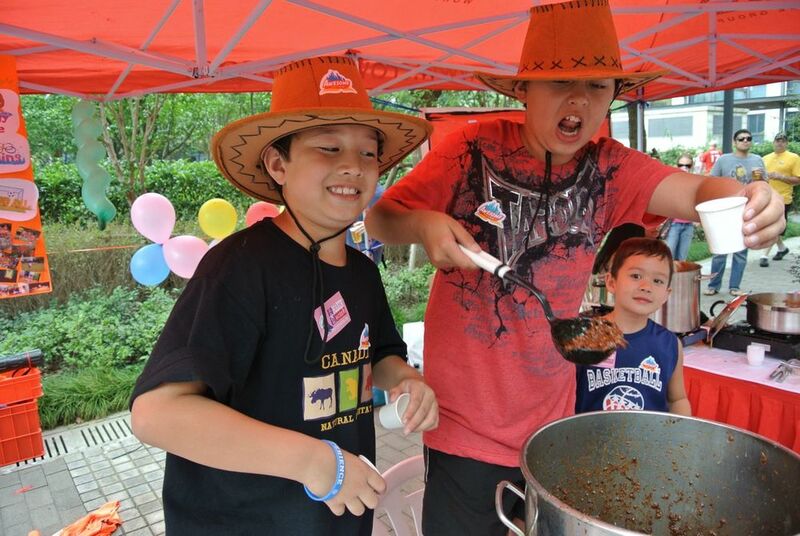 The event has been recognized as an official CASI super regional competition and one year sent two teams to compete in the International Chili Championships in Terlingua, Texas. Bubba's added an annual barbecue cook-off to its event list in 2010 with great success. 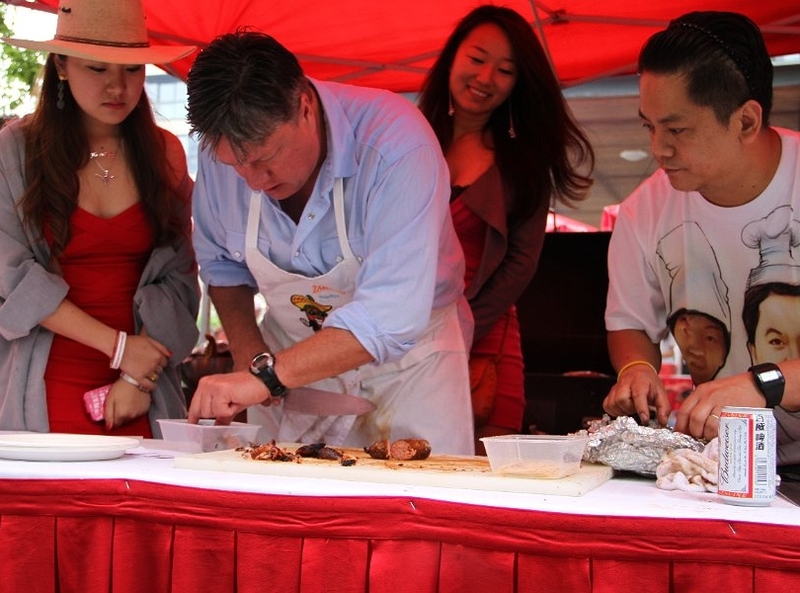 From the start the event attracted more than 1,000 guests and usually two dozen teams who compete for awards in any or all of five categories, ranging from Best Sausage to Best Pork Ribs to Best Pulled/Chopped Meat. 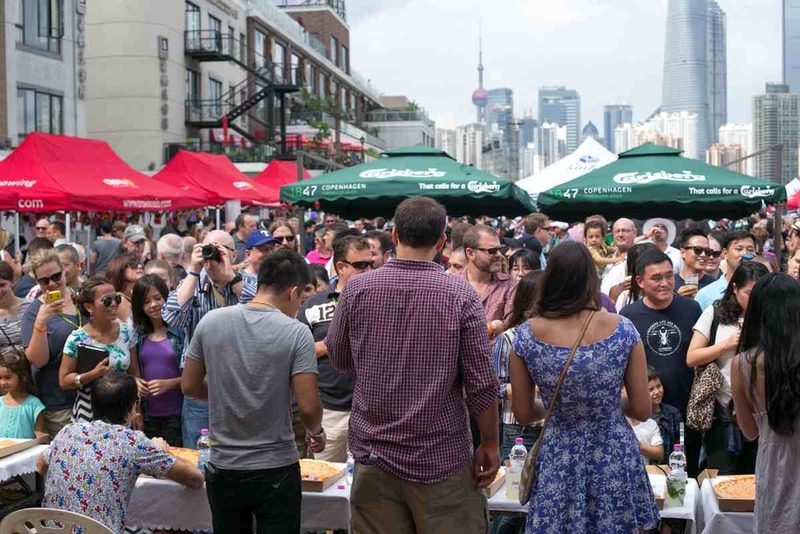 Held on the same site as the Chili Cook-off, the barbecue cook-off promises to be a year on year hit among Shanghai barbecue enthusiasts. Purchase your tickets now @Hongqiao!!! At Bubba’s, we choose a less common form of spelling the word to differentiate ourselves from the many other “BBQs” offered by restaurants. Our way of spelling bar-b-que stands for cooking meat “low and slow,” which means the meat is on the pit from six to 15 hours, and never cooked in an oven, on a gas grill, or over charcoal. 1) there is a dark outer crust called the bark;2) just inside the bark there’s a nice reddish-colored smoke ring; and,3) the inside portions of the meat can sometimes be pink and tender, but are far from being undercooked. Finally, all of our meats are smoked and then kept warm in our warming oven, which is to say they’ll never arrive to your table sizzling hot, but rather, warm and ready to eat! The founder of Bubba's is Ken Walker, who comes from Austin, Texas. 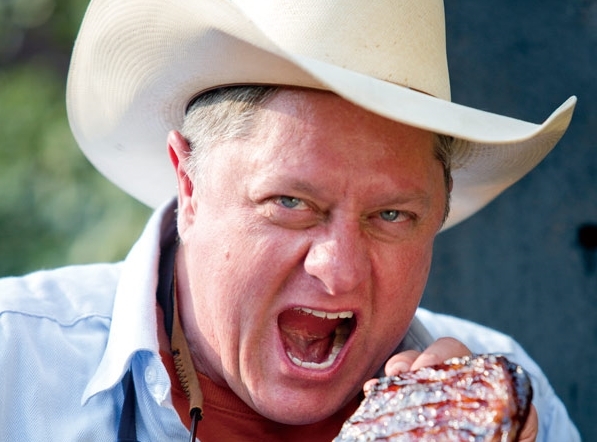 Walker has been sharing his love of Texas barbecue in China for almost ten years now. Walker, who learned how to smoke a brisket on weekend trips to the lake and as a marketing student at Texas State University, lived in Hong Kong for eight years before a short stint back in Texas, where he realized how much he missed living in Asia. He moved to Shanghai and opened Bubba’s Texas-Style Bar-B-Que and Saloon in 2006, which now has three locations in Shanghai and Nanjing and has drawn celebrities like basketball star Yao Ming and governor Rick Perry.